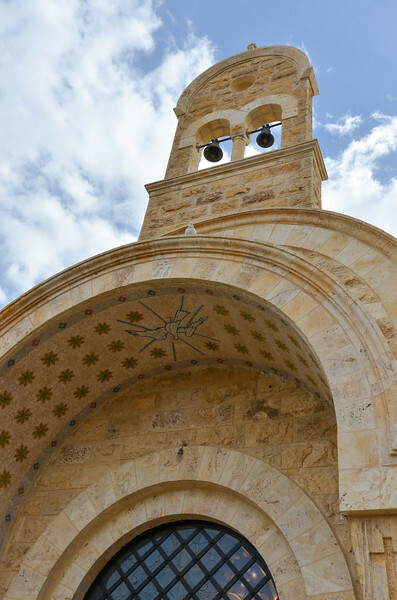 While Petra was our primary reason for going to Jordan, we did spend a couple of nights in the country's capital city, Amman, as well as some time at the Marriott resort on the Dead Sea. 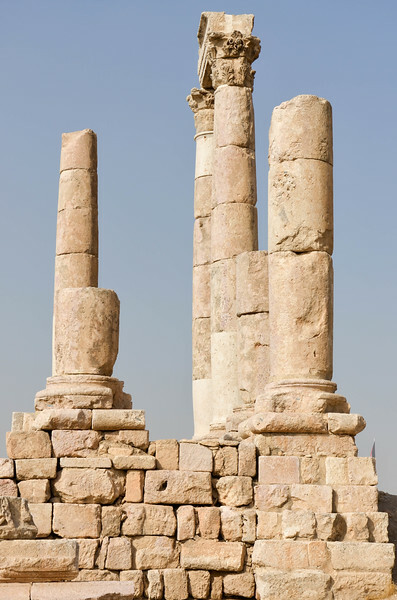 For the most part, Amman is a relatively modern city without a lot for tourists, but the Roman ruins and Citadel downtown were worth spending a few hours at. 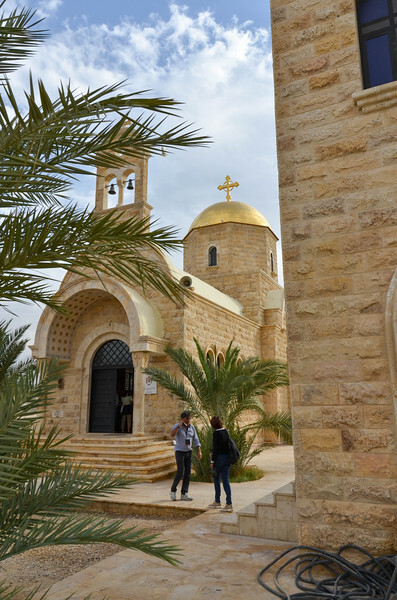 Near the Dead Sea we also visited Bethany Beyond the Jordan, thought to be the site of the home of John the Baptist, and where he baptized Jesus. 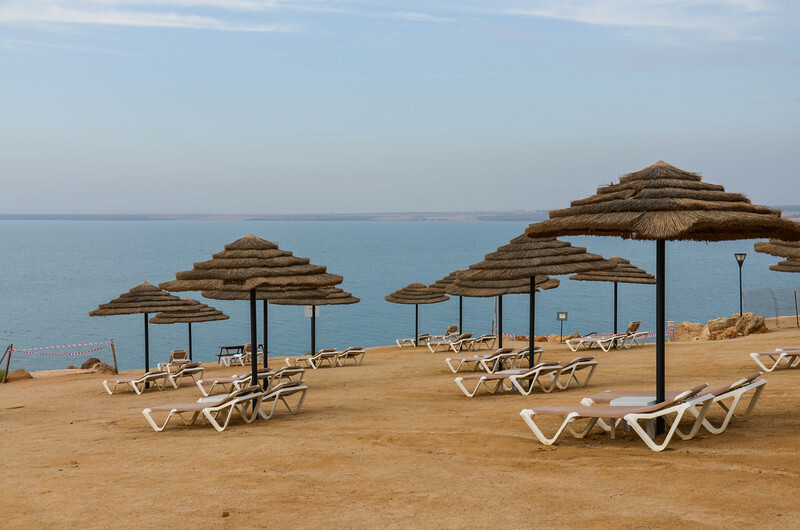 View of the Dead Sea from the Jordan Valley Marriott Resort & Spa. 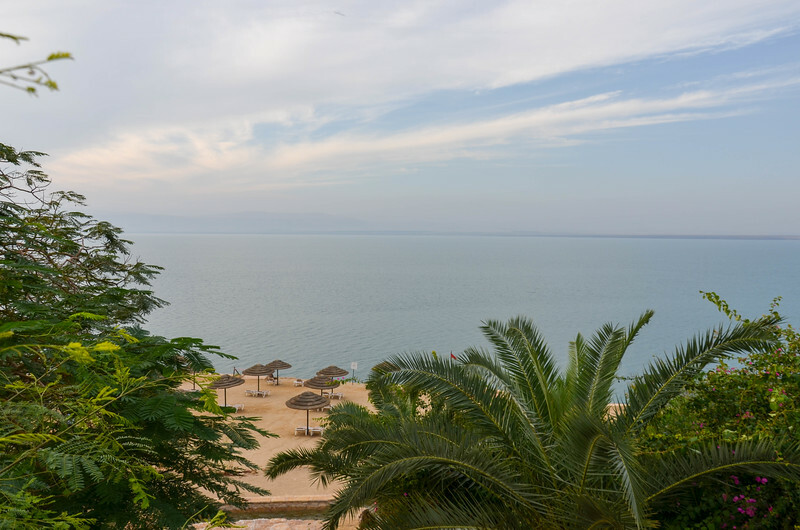 View of the Dead Sea from the Jordan Valley Marriott Resort & Spa. 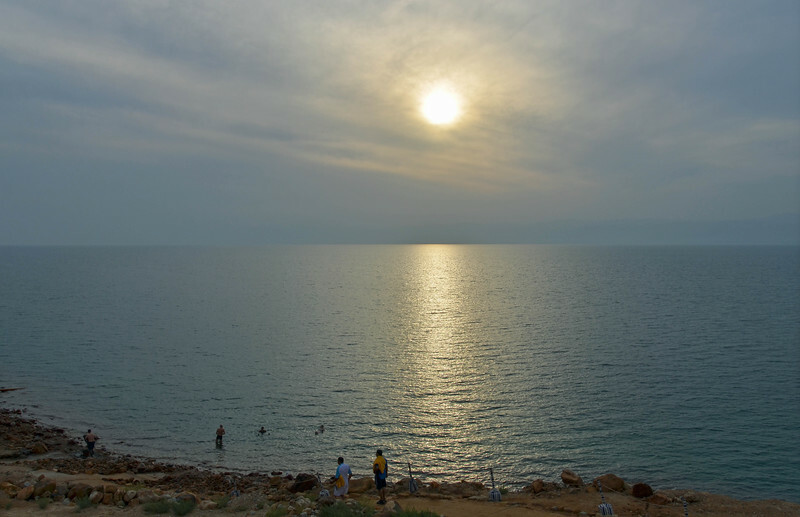 Israel is visible on the horizon. 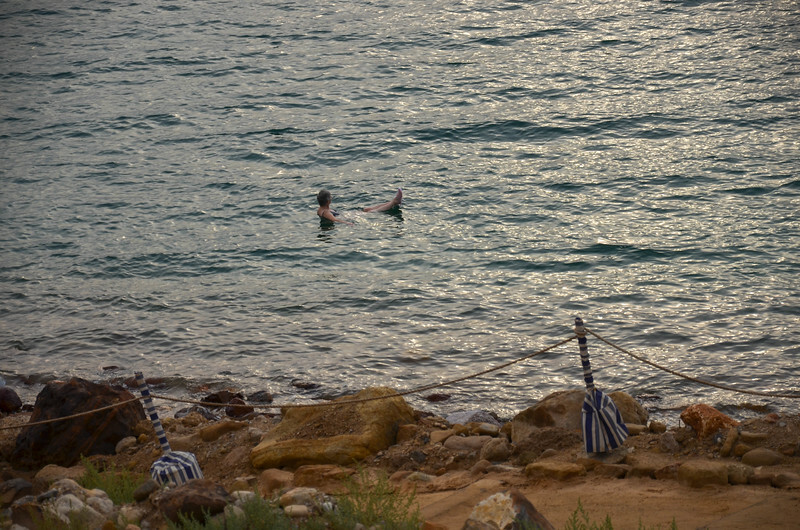 Woman floating in the Dead Sea. 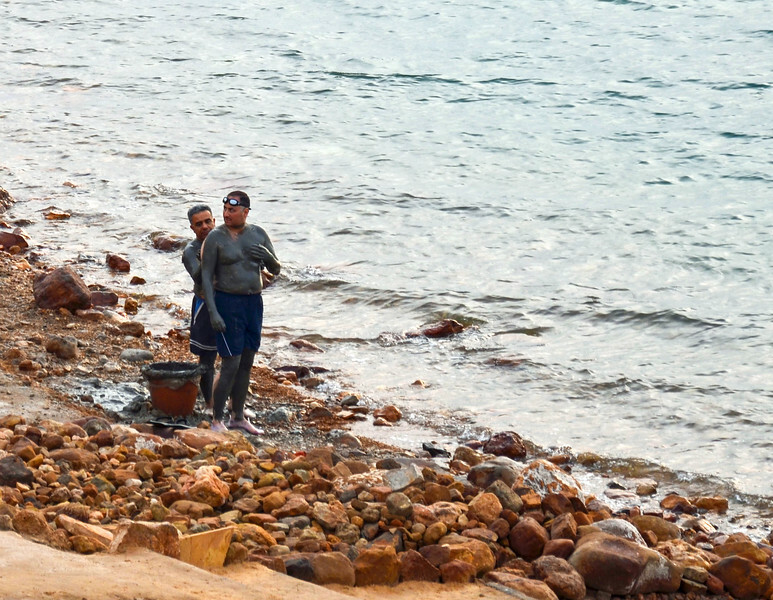 Men covering themselves in the Dead Sea mud before a soak in the water. 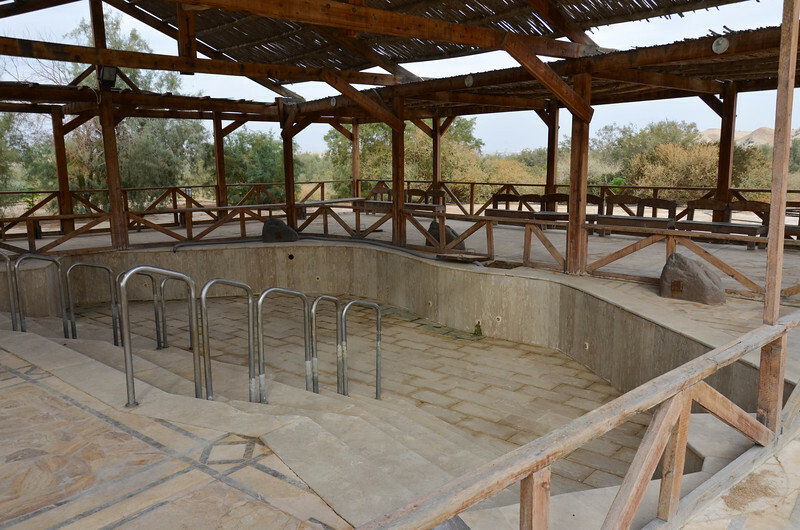 Baptism pool at Bethany Beyond the Jordan. 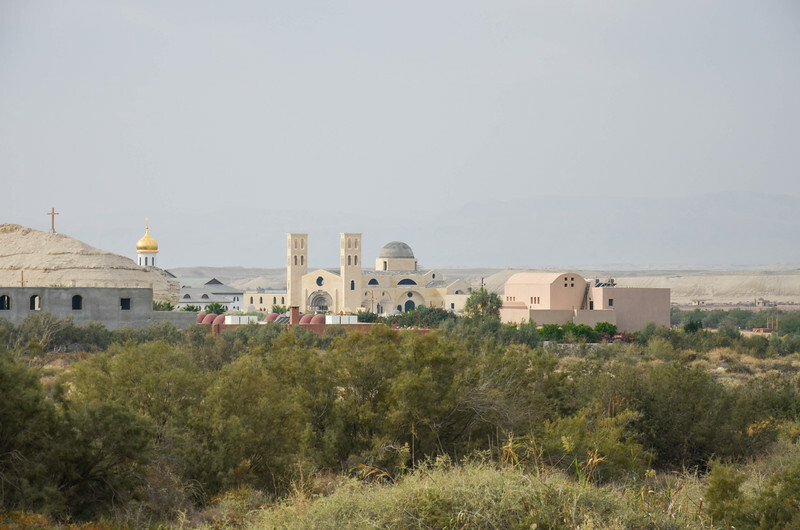 Bethany Beyond the Jordan, with Israel in the distance. 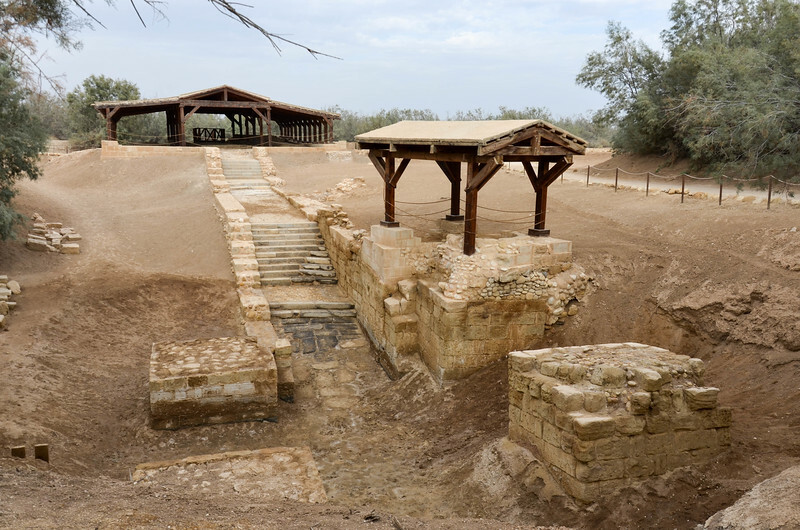 Churches under construction at Bethany Beyond the Jordan. 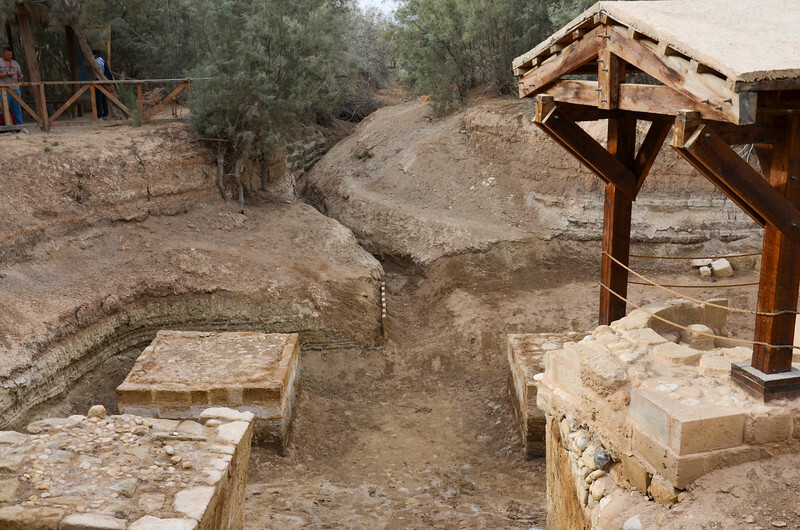 John the Baptist spring at Bethany Beyond the Jordan. 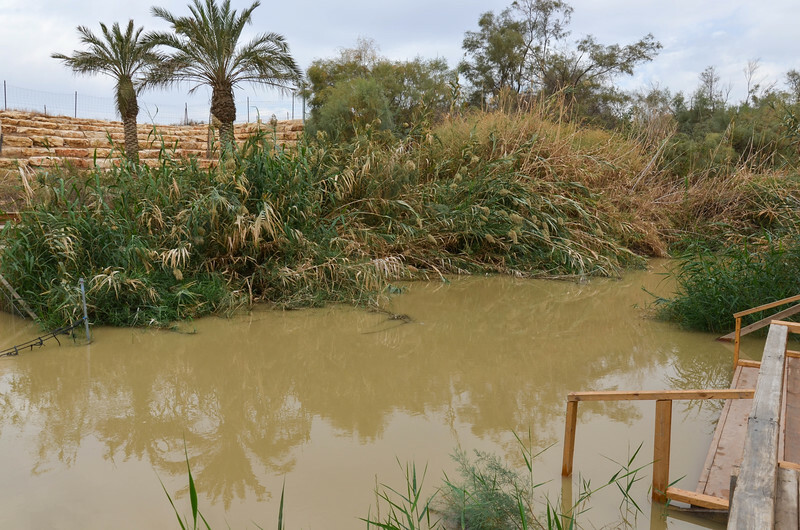 The site of Jesus's baptism at Bethany Beyond the Jordan. 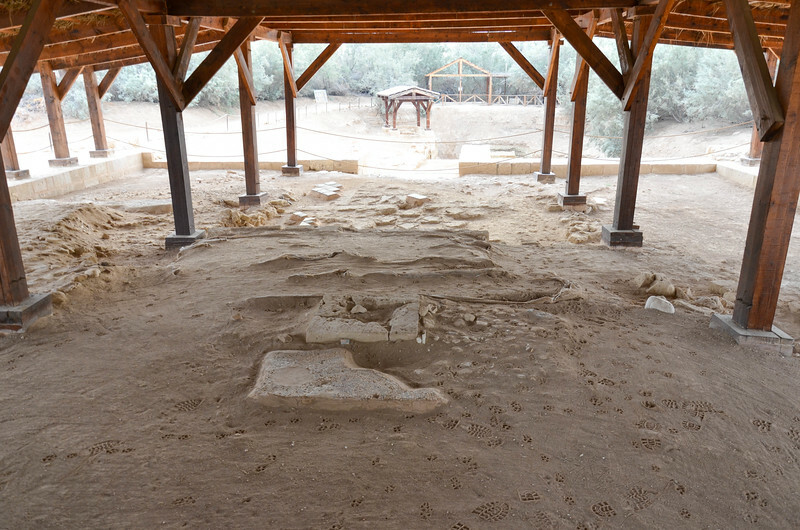 Ruins of a Byzantine church at the baptism site at Bethany Beyond the Jordan. 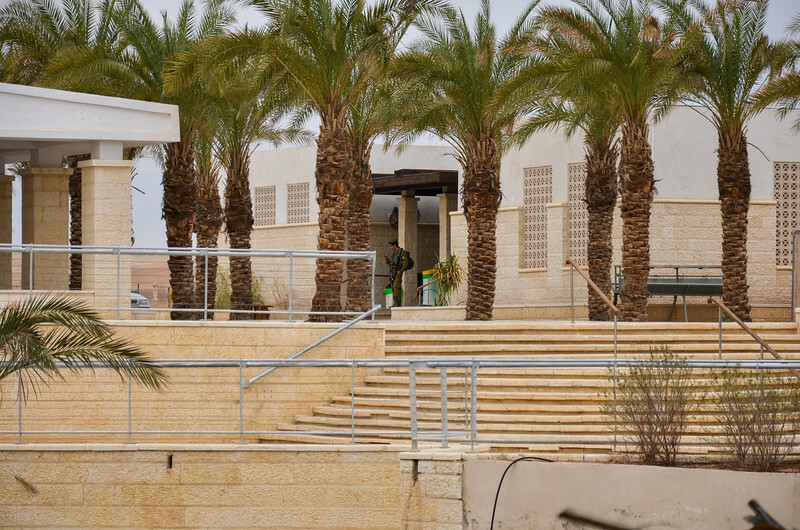 An Israeli soldier stands guard at the visitor's center across the river. 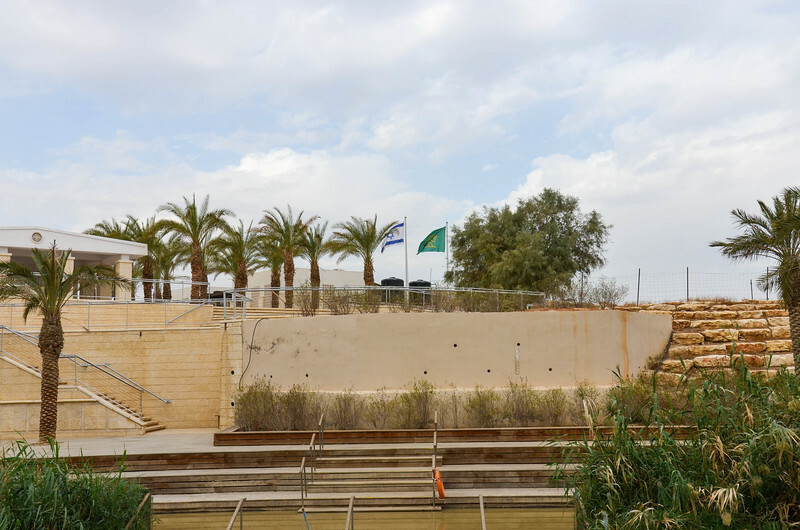 The River Jordan, along with the visitor's center on the Israeli side of the river. 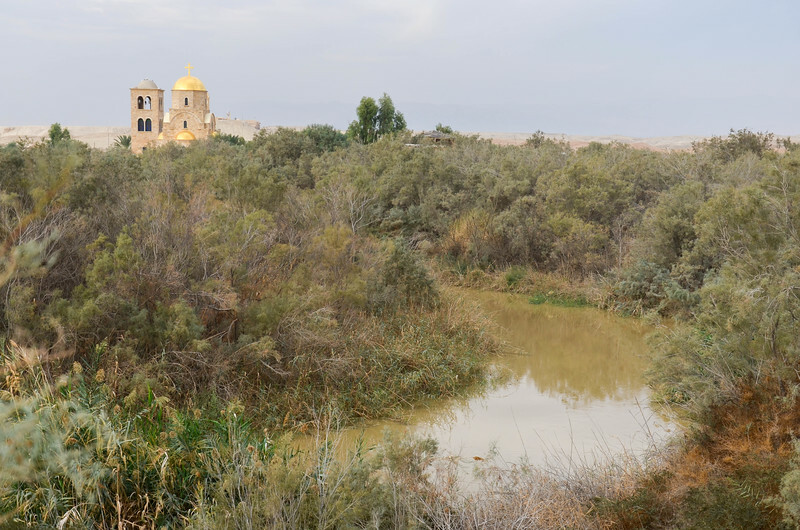 The River Jordan. 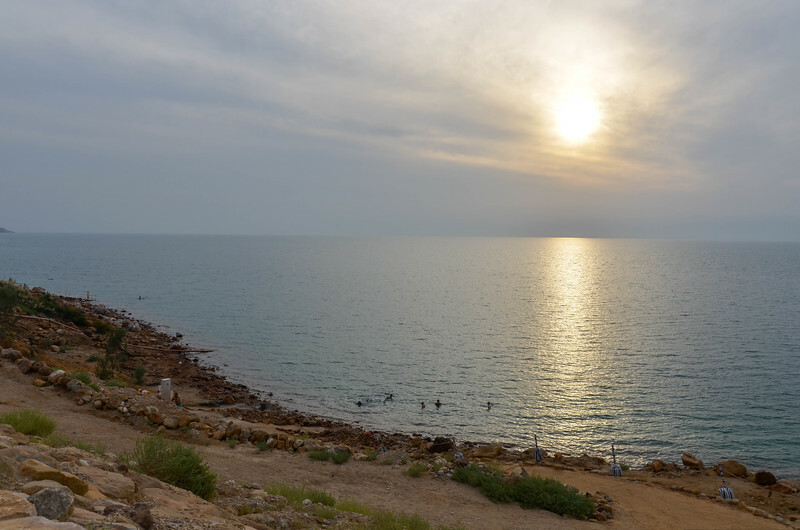 The left side of the photo is in Israel, while the right side is in Jordan. 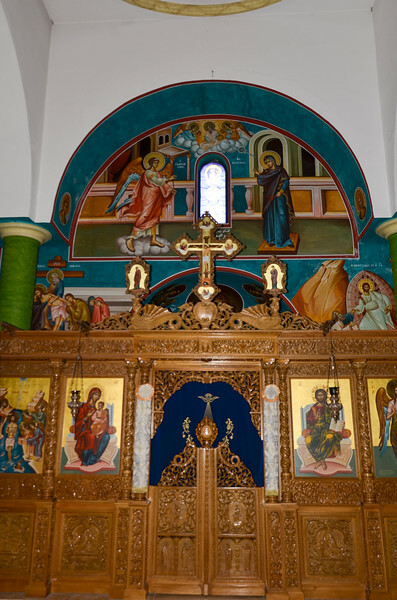 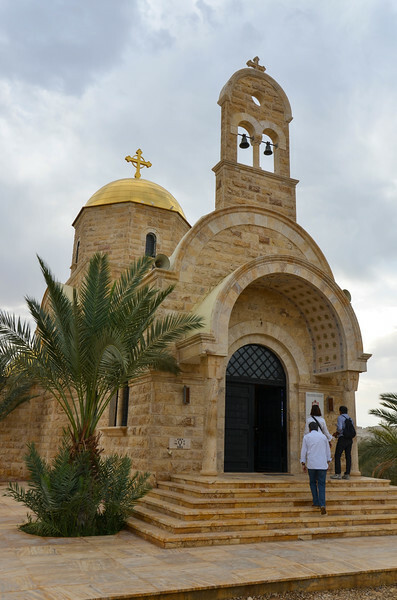 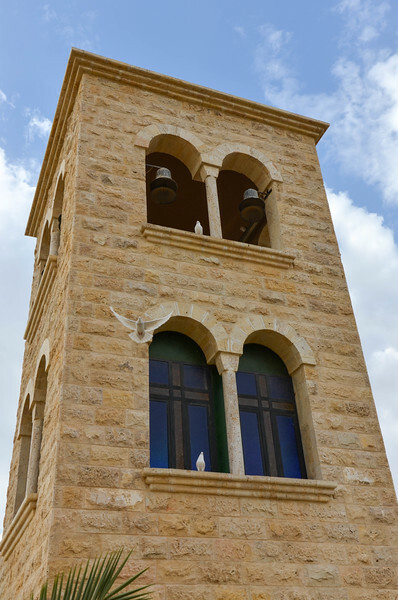 Greek Orthodox church at Bethany Beyond the Jordan. 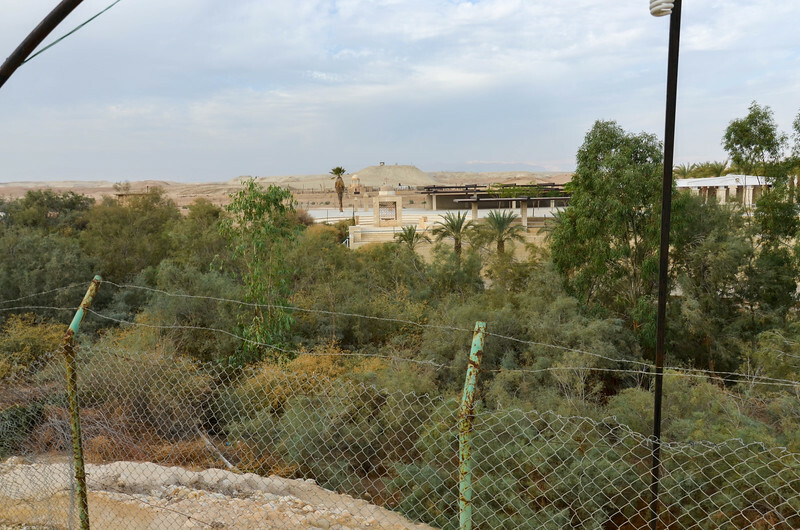 A rusty old border fence runs along the banks of the River Jordan on the Jordanian side. 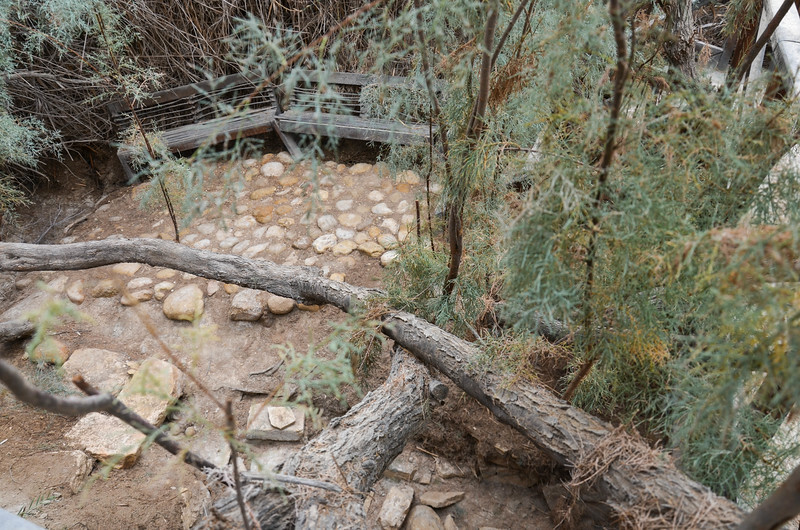 We walked to the river through a hole cut in the fence.